Music is "Stars of The Country Down"
"We are witnessing a threat to the productivity of our natural and farmed environment equivalent to that posed by organophosphates or DDT," says Dr. Jean-Marc Bonmatin. 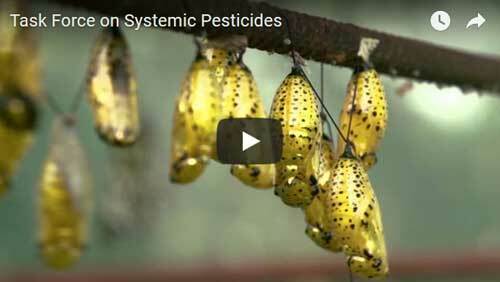 Dr. Bonmatin is the lead author of an analysis of 800 peer-reviewed reports on the risk of neonicotinoids (and the systemic pesticide fipronil) completed in October 2014 by the Task Force on Systemic Pesticides, a group of independent scientists from 15 countries. 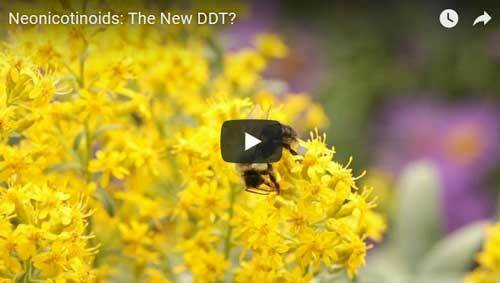 DDT was widely promoted for pest control in the US after World War II but was subsequently banned due to both environmental and human health concerns. 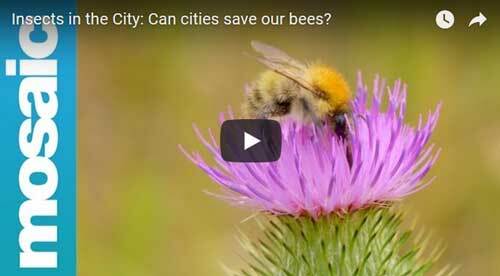 Can cities save our wild bees ? Imagine you’re a bee. You’ve spent winter in your tiny underground nest. The light levels change, signalling the arrival of spring and out you come, hungry – but there’s no food. What should be a blossoming garden is all tight buds. The end. In an interview with the Honeybee Conservancy, director Markus Imhoff discussed the difficulties of capturing these insects in action. "The mating queen was the biggest challenge: we spent days on a scaffolding tower attracting drones with queen pheromones," he explains. "Her wedding flight, which was 36 seconds, took more than ten days--and we only actually saw it one and a half times." 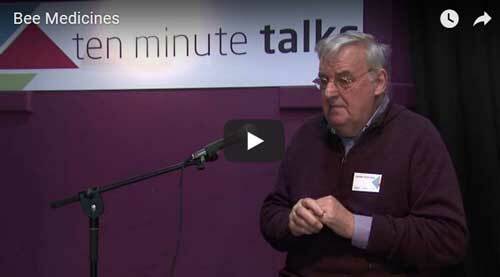 Following is a story about a 10 minute file made in 1947. 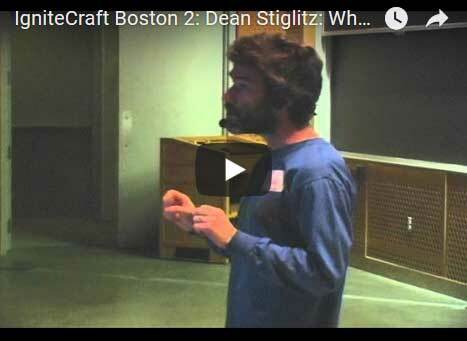 It shows migratory beekeeping like you have never seen. It tells of 300 pounds/colony crops, show lifting 4 story colonies onto trucks without a forklift, and living off the land as a travelling beekeeper. Much has changed in the 60+ years since this film was made, but fortunately, much has not. 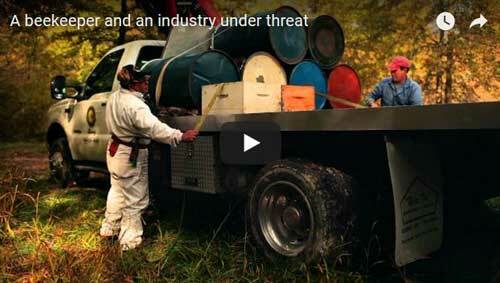 Commercial beekeeper John Miller has fought to help keep our world's natural pollinators alive. "The link between plants and bees is a seductive life cycle, and for 120 years my family has kept bees," he said, describing what he believes is the best job ever. However, over the last 70 years, America has lost half of its bee colonies due to their inability to find pasture, the increasing harm from pesticide and the viral predator bug, the varroa destructor. 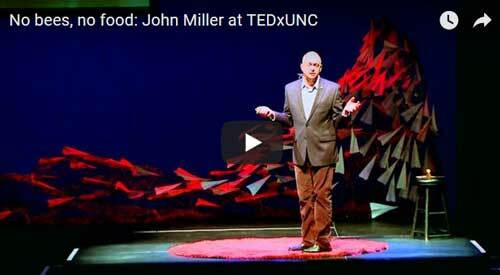 He came to TEDxUNC to remind us- no bees, no food. 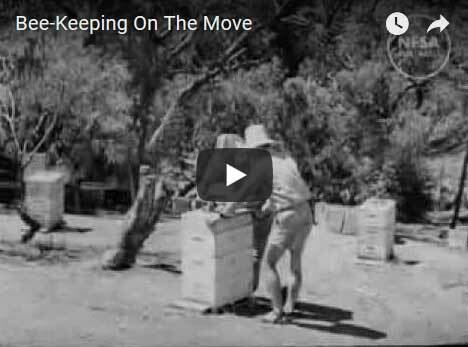 This video is from a Canadian beekeeper and the Ontario Beekeepers Association and is the story of a third generation beekeeping family whose business is threatened by the impact of neonicotinoid pesticides. 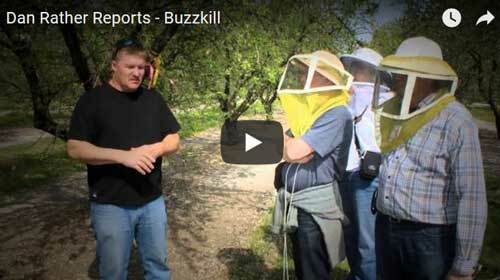 See first-hand the devastation that is being wreaked on bees, pollinators and our ecosystem. Honeybees have thrived for 50 million years, each colony 40 to 50,000 individuals coordinated in amazing harmony. So why, seven years ago, did colonies start dying en masse? Marla Spivak reveals four reasons which are interacting with tragic consequences. This is not simply a problem because bees pollinate a third of the world’s crops. Could this incredible species be holding up a mirror for us ? Pseudoscorpions (also known as False Scorpions or book scorpions) are not actually scorpions at all but are a type of arachnid. 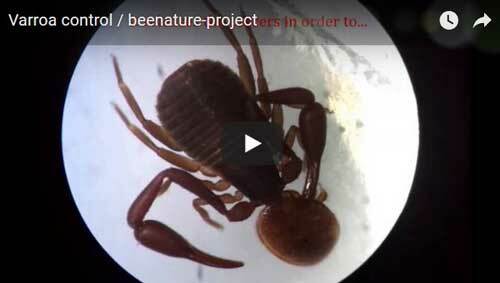 They belong to the same class of animals as spiders – the arachnida; and are known as pseudo-scorpions as they look exactly like scorpions but without the stinging tail ... but they eat Varroa ! This year marks the highest losses of honey bee populations in the U.S. Some of the country's biggest beekeepers have lost over 60%. Some say they won't be able to rebuild their numbers with such high losses and if these kinds of losses continue, the industry may only be able to sustain itself a few more years at most. With one in three bites of food we eat dependent on bees for pollination, will there be enough bees to pollinate the crops this year ? 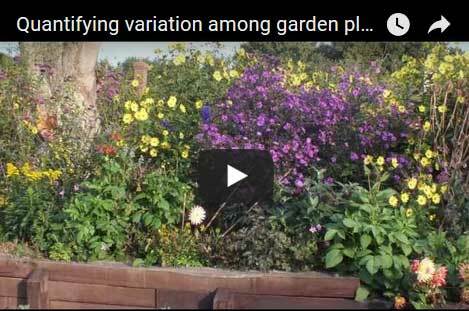 This fascinating video on bee medicines, primarily bee propolis, is by one of the most renown experts on propolis, James Fearnley. He boils the history, research and the magic of this amazing natural substance, down to an essence. Where do bees come from ? Honey bees, the essential pollinators of many major US crops, have been dying off in massive numbers since 2006. This threatens the American agricultural system and the one in twelve American jobs that depends on it. There is growing evidence that a new class of pesticides -- nerve toxins called neonicotinoids, which are used on most US crops including almost all corn -- may be toxic to bees. The Environmental Protection Agency allowed neonicotinoids on the market without adequate tests to determine their toxicity to bees. 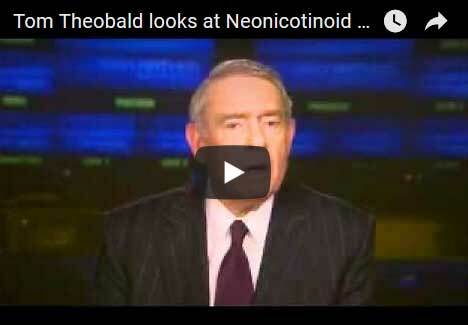 Environmentalists want neonicotinoids banned until needed safety tests are done. While the US government is slow to act and neonicotinoid sales reap billions for the chemical industry, bees continue to die. 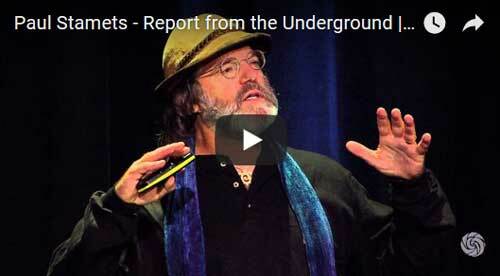 Earth Focus reports. 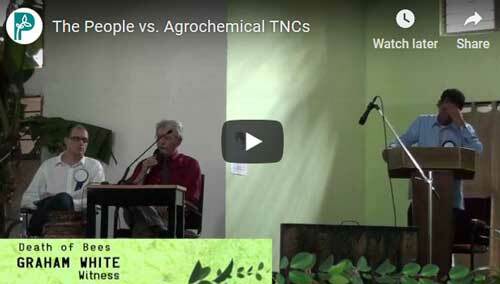 The People vs. Agrochemical TNCs is a 25-minute video documentation of the Permanent People's Tribunal Session on Agrochemical Transnational Corporations held in Bangalore, India in December 2011. Survivors and witnesses of violations of agrochemical corporations narrate their stories of pesticide poisoning, child labour, environmental destruction, harassment and intimidation of those who go against the world's biggest agrochemical corporations. Watch and listen to the verdict and let us know what you think. 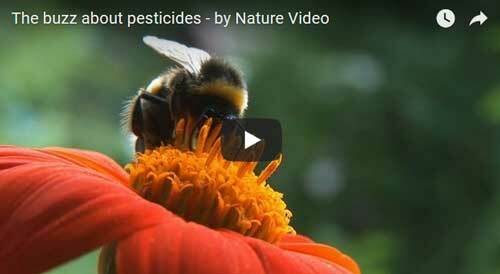 Bees are a vital species to humans and the environment as pollinators of most of our crops. But they are dying off at a rapid pace. 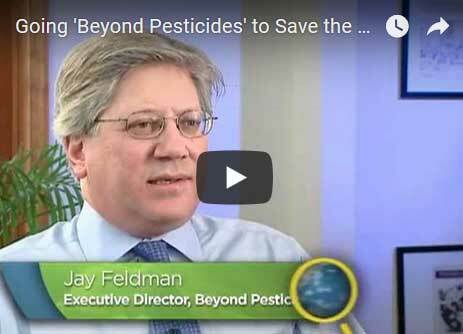 Jay Feldman, Executive Director of Beyond Pesticides, takes a hard look at what may be behind the large declines in bee populations, and what's at stake. Earth Focus is an environmental news magazine that puts a human face on the environment by featuring under-publicized stories about how changes in our environment are affecting everyday people. 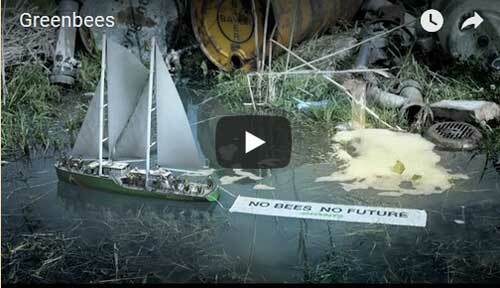 Bees are critical to ensuring our food supply, yet they are disappearing at an alarming rate. Over thirty percent of our agricultural crops depend on bees for pollination, and bee pollination means about $15 billion in agricultural production for the United States. But the number of bee colonies has fallen by 45 percent in the last 60 years. 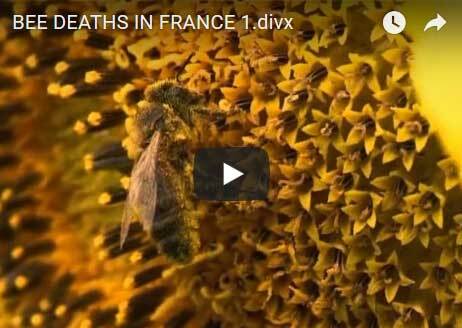 In 2006, US beekeepers noticed something they've never seen before -- massive bee die offs. Every year since 2006, one third of bee colonies in the United States disappear. This mysterious bee die off came to be called colony collapse disorder. 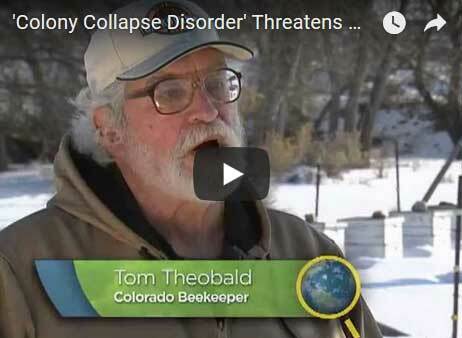 Colorado beekeeper Tom Theobald explains explains what's behind bee disappearance and what we need to do about it. In 1992 Bayer was granted a license to use its systemic insecticide 'Gaucho' on Sunflowers and Maize in France. Sunflowers were massively important to the French bee-farmers since the honey derived from them amounted to something like 30,000 tonnes annually. In 1994 more than 400,000 bee-colonies died within days of the sunflowers blooming; the beekeepers could actually watch bees dying on the sunflowers - as soon as they had drunk the nectar and collected the pollen. The ground beneath the sunflowers was 'crunchy' with dead bees - and the hives were soon empty apart from the queen and a few nurse bees. The only new factor in the environment was that the sunflowers had been treated with'Gaucho' and its constituent insecticide Imidacloprid. The beekeepers lobbied the govt. to carry out urgent research; the facts were quickly known - the pollen and nectar contained imidacloprid - a neuro-toxic insecticide - and the bees were being poisoned: acutely and sub-lethally. The only new factor was 'Gaucho' and its constituent insecticide Imidacloprid. 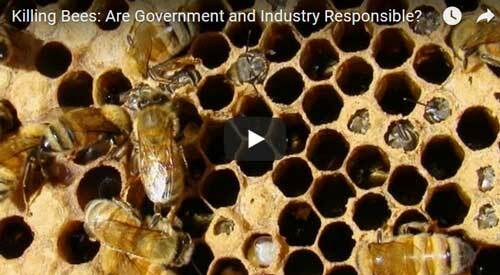 The beekeepers lobbied the govt. to carry out urgent research; the facts were quickly known - the pollen and nectar contained imidacloprid - a neuro-toxic insecticide - and the bees were being directly poisoned. However, the government refused to act; the regulators refused to act; the food safety agency refused to act - despite overwhelming scientific evidence that imidacloprid was the direct cause of the mass-bee-kill. 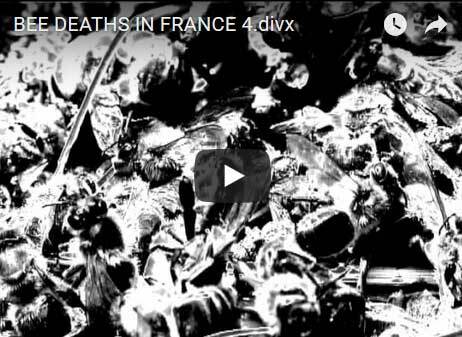 PART FOUR - OF FOUR VIDEOS Eventually - after three years of mass bee deaths - the beekeepers marched on Paris; the Minister of Agriculture banned the use of Imidacloprid on sunflowers and maize. 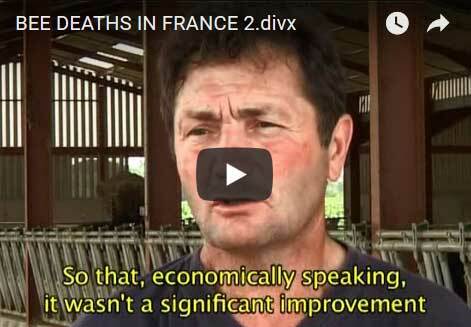 The ban was enacted in 2000 AD- but the British and American governments - along with their scientists and regulators have completely ignored the French evidence and experience. More than 4 million bee colonies have died in America since 2006; nobody knows how many have died in the UK.